Georgina Cambell joins Leisure Energy as a Project Manager responsible for on-site implementation of energy savings and installs. 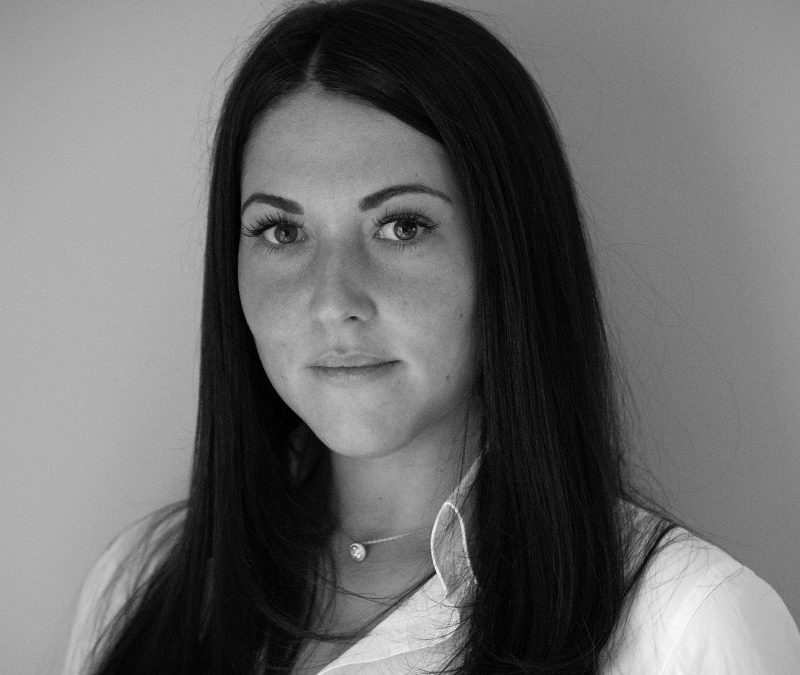 Georgina has an engineering and energy background, having worked as a Project/Contract Manager for several companies including Avanti Gas, Orona and SCX Special Projects and being responsible for large scale bespoke installations. This has involved site management on nuclear power stations and large gas depots. Additionally, she has been involved in the production of CDM and Health & Safety documentation introducing new structures and systems. She is delighted at joining Leisure Energy and looking forward to working with the team on existing and future projects.